Huawei started rolling out the Android 8 Oreo update to Mate 9 users about a month ago, but the update was only available in a few selected countries which excludes the United States. Now Huawei has increased the number of countries and those in the United States can now download the update. The update is now available for Unlocked Mate 9 users. 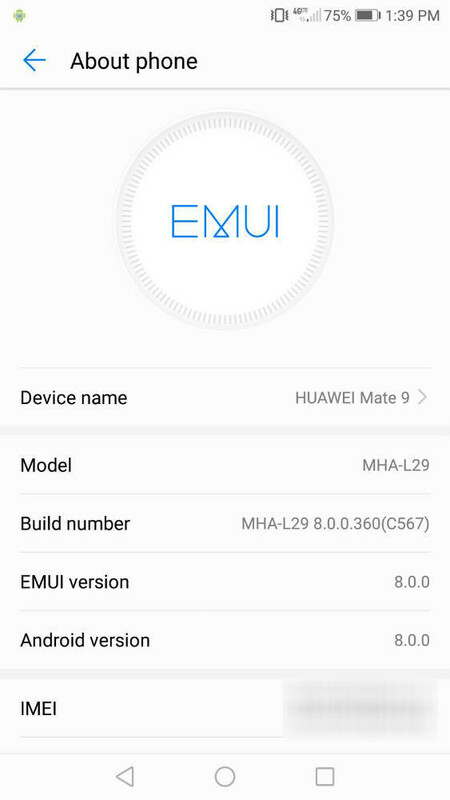 So if you happen to live in the united states and you own an unlocked Huawei Mate 9 with model numbers MHA-L29 and L09, which support GSM carriers like AT&T and T-Mobile , then you can now update your device to the latest EMUI 8.0 which is based on Android 8 Oreo. The update is been rolled out in phases so it might take time before you receive it. It'ss advisable you are connected to a stable WiFi network and your phone is charged before you proceed with the update.